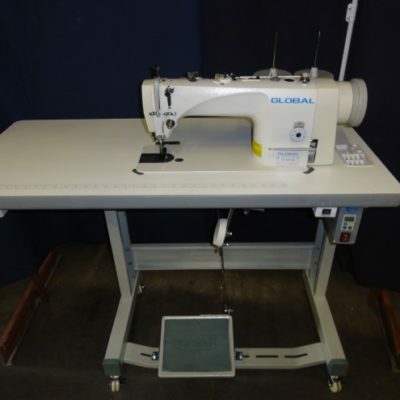 This machine comes in ECO with electric foot lift as standard or CLASSIC with automatic functions; Thread trim, foot lift, back tack etc.. 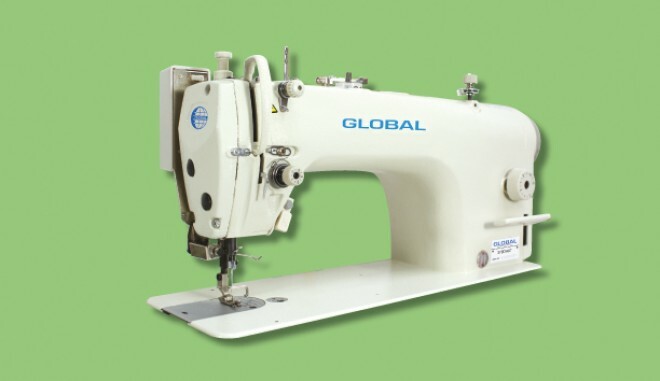 The particularly comprehensive range of applications in the field of “medium-heavy duty sewing” often takes the used machine technology to its limits. 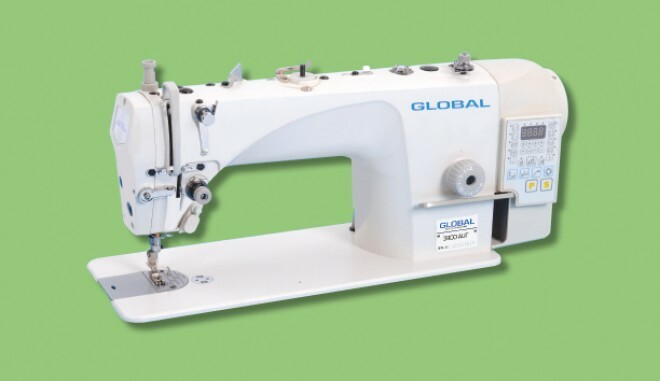 The continuously increasing demands with respect to extreme thread and fabric thicknesses as well as a multitude of most different materials require very robust and high-performance operating means. 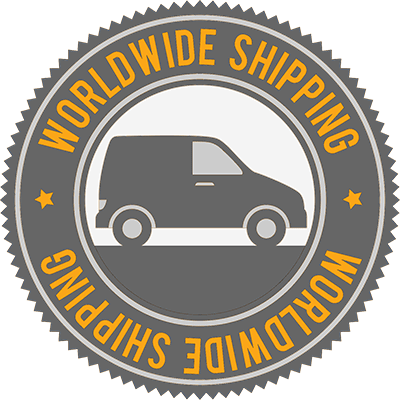 At the same time the working processes are expected to be executed with maximum efficiency and profitability. 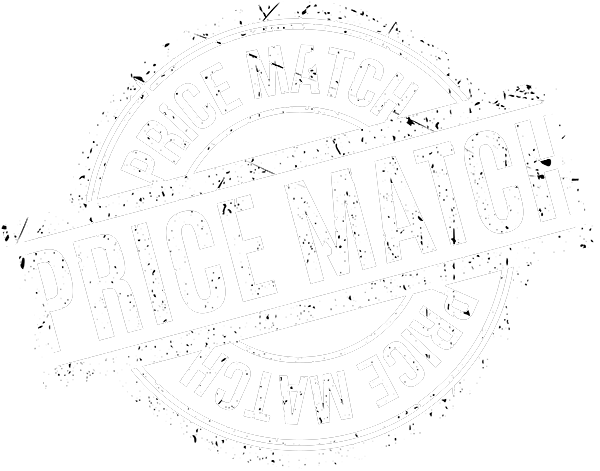 This requires outstanding technical performance parameters and the possibility to use automatic functions. The subclasses of the H867 have especially been designed to meet these demands. 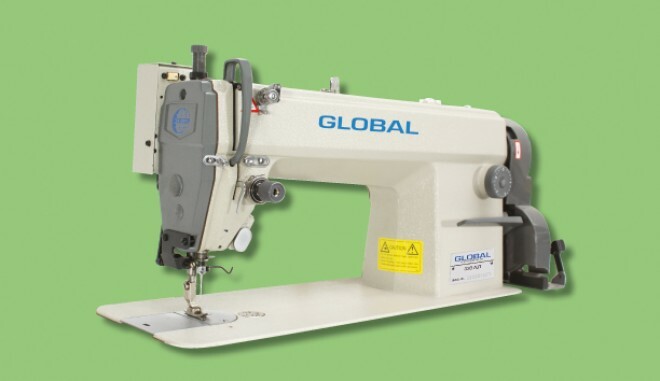 The robust construction in connection with the impressing performance parameters and the excellent equipment features of the CLASSIC variants make these machines an ideal operating means for demanding sewing operations, especially when processing technical textiles. New hook system with 3XL bobbin for thread sizes up to Nm 8/3 max. Max. 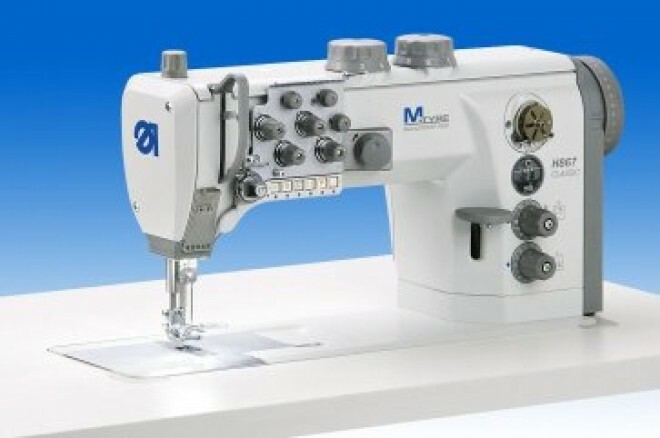 sewing speed up to 1,800 stitches/min.